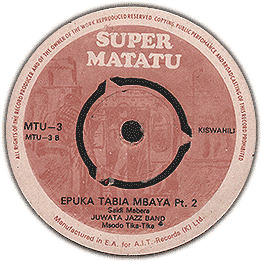 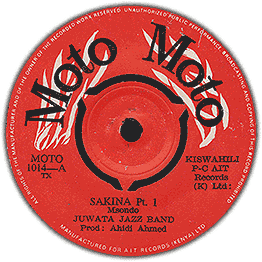 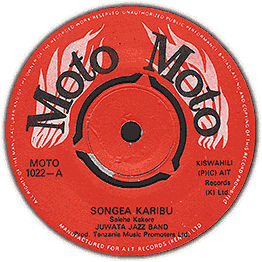 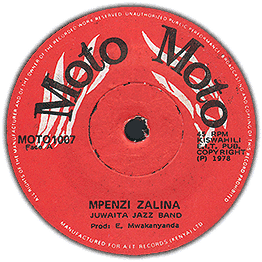 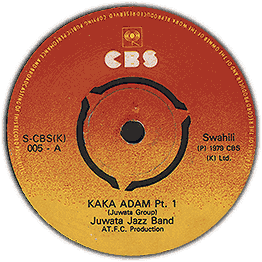 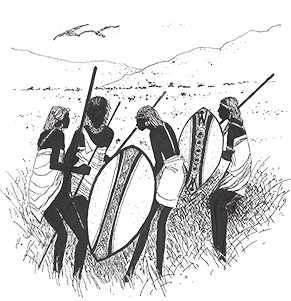 Super Rumba track by the Juwata Jazz Band, a Tanzania orchestra that dates back to 1964 formerly NUTA Jazz Band. 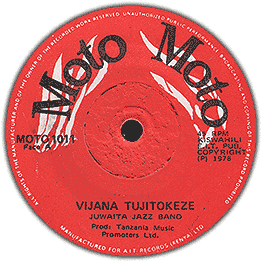 Nice organ and trumpet solo on part 2. 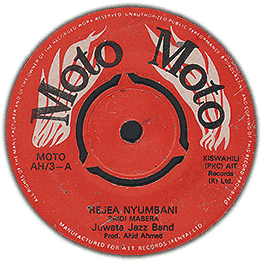 Check audio on both sides.